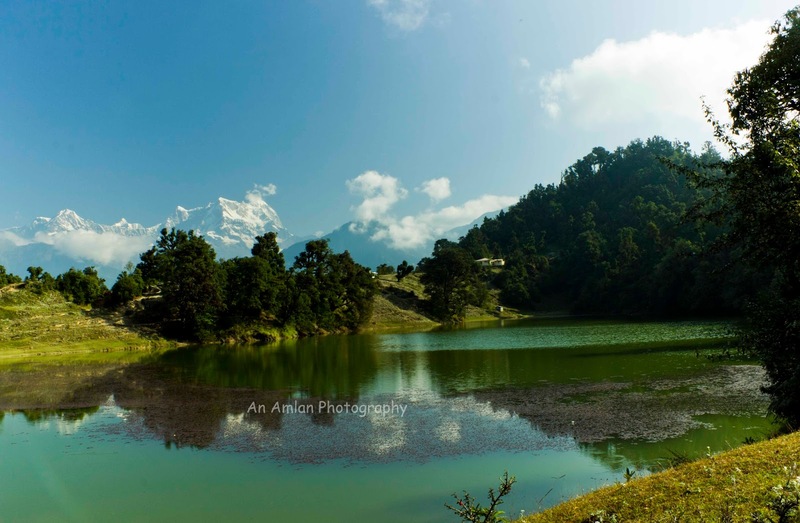 Deoria Taal is a lake located in a picturesque alpine meadow inside Kedarnath Wild Life Sanctuary and can be reached by trekking from Sari village. 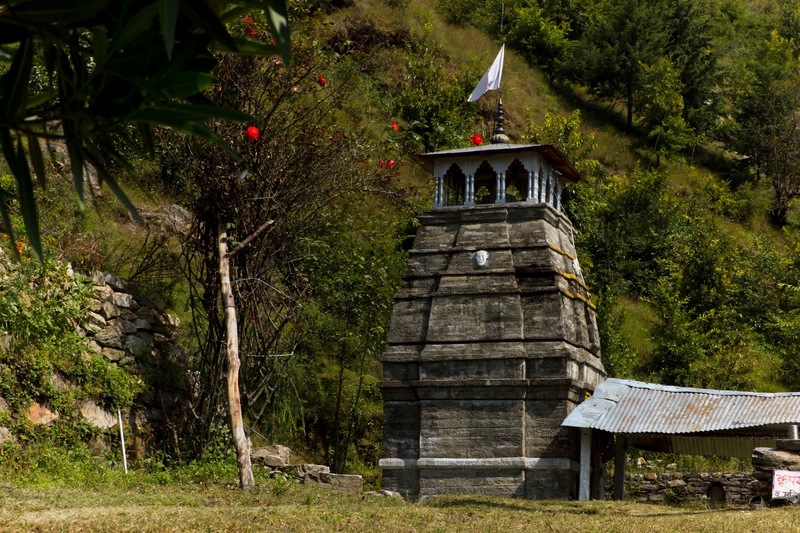 Geopolitically it is located at Rudraprayag district in Uttarakhand. 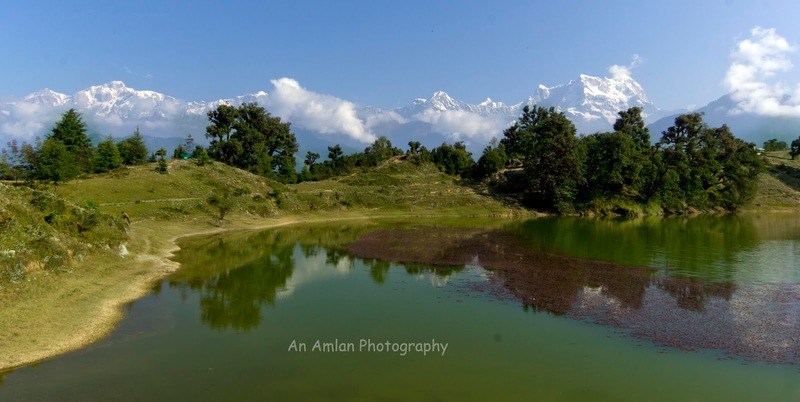 According to Mahabharata, Deoria Taal is believed to be the lake where Yaksha asked Pandavas the question of life. Once when the Pandavas were in Banbasa feeling thirsty and tired. Yudhishthira asked Bhima to look for a place form where they could bring water. BHim got up on a tree and saw the lake. Yudhisthira asked the youngest brother Sahadeva to bring water. Sahadeva went and tried to drink water. At that very time Yaksha stopped him and asked his question which Sahadeva denied to answer and died immediately. Same thing happened for Nakula, Arjuna and Bhima. At last the eldest brother Yudhisthira went and answered all the questions. Happy with him, Yaksha asked Yudhishthira to choose one of his brothers to be alive and Yudhisthira chose Nakula. To Yaksha’s bewilderment, Yudhisthira replied that Bhima is the strongest and Arjuna is the top in arrow shoot but he chose Nakula to just towards their step mother Madri. Happy with this answer, Yaksha gave life to all his brothers who were lying on the bank of the lake. We visited to Deoria Taal on October 2015 right after our Madhya Maheshwar trek. After treeking down to Ransi (last motor able point of Madhyamaheswar trek) we found our friend Mr. Lakhpat Singh Negi waiting with his car. He drove us to his hotel located at Sari village (last motor able point for Deoria Taal). We got freshened up, had lunch, recharged camera and took a rest of 30 minutes. By that time Lakhpat arranged porter, tent, mattresses and sleeping bags for us and after a cup of coffee we started trekking for Deoria Taal. The trail starts right from the opposite of Lakhpat’s hotel and at the beginning, there are stairs. It is bit irritating to stair up. After about 50-60 steps, there are no stair and normal trail starts. After one kilometer, we reached at Anasua Temple. Anasua Temple is built in North Indian temple architecture. The trail becomes a bit tough from this place. Though there was lush greenery as it was early October. After trekking 4 kilometers we reached at the hill top and found the canteen. The canteen is run by Lakhpat’s partner. We trekked for 200 meters and suddenly the forest ended and a scenic meadow appeared in front of our eyes. Our porter smiled and asked us to choose a place to pitch the tent. We were a bit confused to choose the place as the entire area was beautiful. After thinking 2 minutes Avra and I selected a place to pitch tent. By that time, we went to forest guard and issued tickets as this place is located inside the Kedarnath Wildlife Sanctuary. It was about to dark and we were asked to be cautious and careful as the area is located inside a wild life sanctuary. We consumed warm drink and had early diner as we were tired. The diner was served inside the tent by Lakhpat’s canteen. The canteen guy Umaid Singh Negi is a very good cook. We got up very early in the morning and found the sky was not as clear as expected. After breakfast we started to roam around the place. First we moved round the lake. Though it was mentioned not to move round the lake but it I suggest the readers to do so. A watch tower is located nearby. We went there. By that time the weather was a bit clear and Mt. 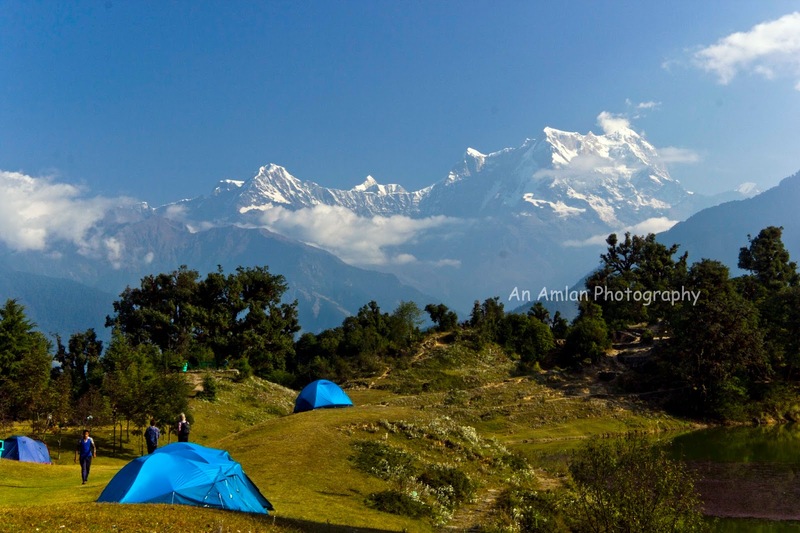 Chaukhamba was visible with its full glory. Deoria Taal is a paradise for bird photographers. We saw a number of birds there. Though I was not interested for bird but I tried to capture for the first time after my friend and team mate Avra taught me about bird photography. We had a wonderful lunch there and then tried to explore the nearby forest. It was a dense forest, suddenly a local villager asked us not to roam inside the forest. As the Samaritan suggested, we turned back to the camping ground and enjoyed the silence. In the afternoon another team came and pitched their tent. They had own cook. They offered us coffee and after some interaction we found that we have common set of interests. We started chit chatting. By that time it started becoming dark as the Sun had long been set. Suddenly we heard a barking deer is howling. Their porters and cook asked us to be alert. We listened to them. At around 8pm, suddenly we found that their porters and cook got frightened and focusing their torch towards the forest. Suddenly a porter said that “Leopard Saab, Leopard”. We switched our head torches on and found its brilliant eyes. The porters enlightened fire by the egg and wood and asked us to focus our torches and make noise. We followed his words and after around two minutes we found that the leopard turned back and we saw its yellow-green spotted body. He ran away. By that time Umaid informed that our diner got ready and he brought lantern to pick us up from tent to canteen. Again it was a mouthwatering diner. After diner he guided us to the camp. We enjoyed chit-chat with the other family and then called it a day. We had many noises that night some time the bark of barking dear, howl of some unknown animals. I suggest the readers to carry head torch and camp light while visiting Deoria Taal and after dark, it is advised to be in a group. Next morning we had a breakfast and trekked down to Sari and drove for Kanakchauri. Drive to Sari village from Ukhimath, Rudraprayag and then 4 kilo meters trekking. Tent is the only option to stay there. Amlan thanks for sharing this well written experience and also liked the mountain shot. great amlan. well written experience.